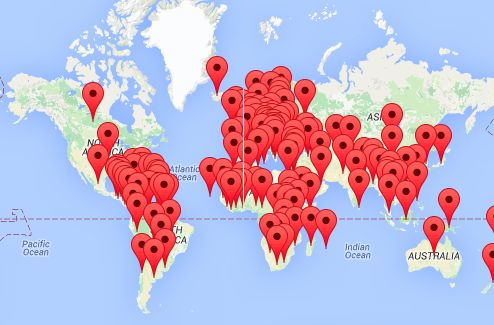 Welcome to IDAHOT Newbies ! 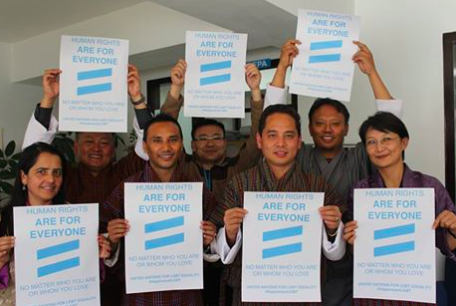 This year, IDAHOT was marked for the first time in at least 3 countries for the first time ! 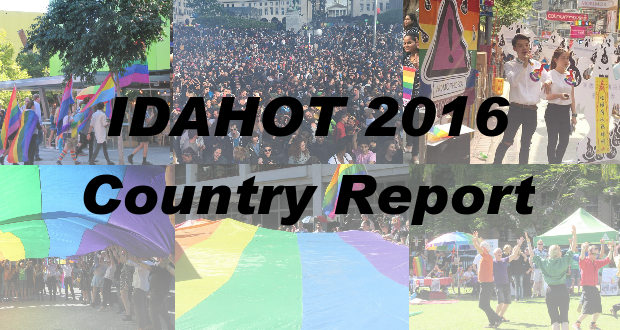 This brings the total number of countries where IDAHOT was celebrated to an amazing 132, which includes almost 40 countries where sexual and gender diversity is criminalized! In Brunei, an extremely conservative Asian Muslim context, the Brunei Project organised a private community event, supported by regional-based ASEAN SOGIE Caucus, B- Change Foundation and the Islands of Southeast Asia Network on Male and Transgender Sexual Health (ISEAN).